Shamus Khan: Kavanaugh Is Lying. His Upbringing Explains Why. 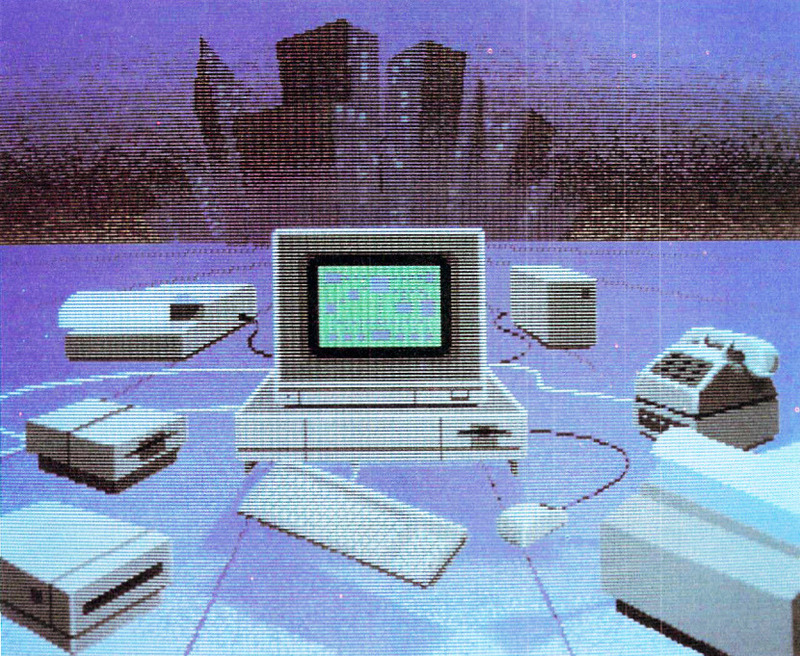 Title image: AmigaWorld, Septemberm 1985.